Nashville is the place to be if you're looking for an exhilarating night. From the richly historic music scene (after all, we are the home of country music), to the majestic mountain scenery, Nashville has a little bit of everything to suit everyone. This unique city offers many things in addition to music and scenery, including everything from restaurants and theaters, to bars and night clubs. You'll certainly never run out of things to do in Nashville! So when it comes to getting around this great city, why not do it in a great vehicle? You can trust that we here at Nashville Party Bus have the first class, premium vehicle to take you to any (or all!) of Nashville's attractions! Why choose Nashville Limo Service? You want to hire a company who has the relevant expertise to handle your night of fun, no matter what it is, and that's just the beginning of what we do! Here at Nashville Limousine, we'll provide transportation to and from any and all types of events such as concerts, weddings, bachelor/bachelorette parties, sporting events, school dances and much more. If you need transportation, we've got the vehicles and team of willing individuals who are willing to work hard to make it happen. Our services are both reliable and affordable, so you can trust you're getting the best service possible with our company. But beyond being able to make your night go as planned with our commitment to prompt and friendly service, you'll receive that service on the most lavish vehicle you can image! 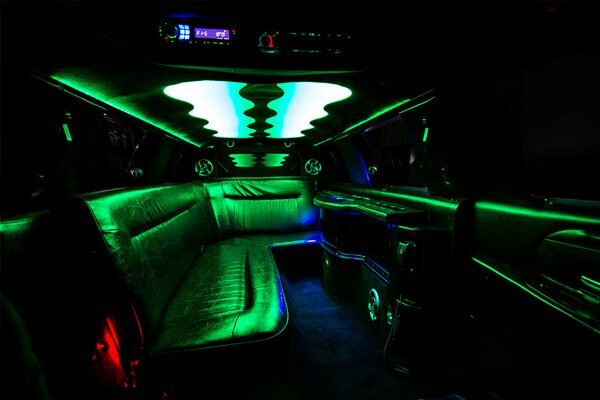 You'll love our limousines, which come with great features like TVs, custom stereos, iPod capabilities, DVD players, colorful lighting, and convenient beverage areas. Here at TN Transportation, we want you to know that you're the most important factor of the night. Your happiness is the reason why we come to work every day, so you'll find everything taken care of when you rent with us so you have absolutely nothing to stress over. Whether it's our front line team or our amazing chauffeurs, we're willing and ready to help you in any way possible! We operate 24/7 so you can reach out to us at absolutely any time! 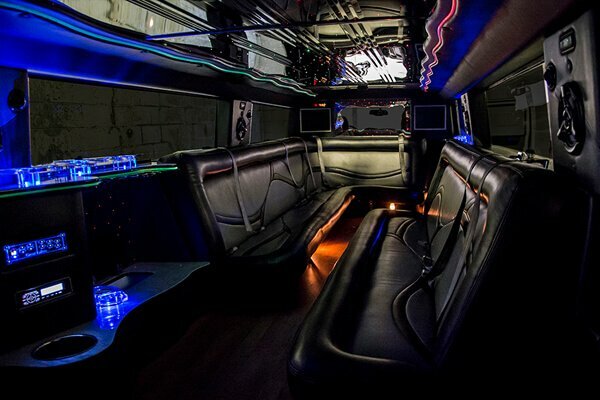 Are you ready to book a limousine or party bus? Do you have any questions about our fleet of amazing vehicles? You can contact us at any time, we're eager to help you! We have an astounding array of vehicles for you to take a look at whenever you have the time for it! You can view our fleet here on our web site or you can come down and meet us in person and take the grand tour. We've really taken the time to add the most beautiful limousines to our collection and to continually maintain and improve them as time goes by. We believe that keeping our vehicles in like-new condition is the best way to deliver a smooth ride to you and to even save on fuel costs, which is a savings that we absolutely pass along to our customers. We'd love for you to take the time to come and see these stunning vehicles. When they're freshly washed and gleaming in the sun, they're just irresistible. You'll have ideas for parties that you never even dreamed of when you lay eyes on these beauties. You'll imagine yourself cruising down our city streets with the wind in your hair and the music blasting, lights glowing in the limousine, the built-in bar stocked with all of your favorite beverages (drinking alcohol on board is 100% legal! ), and even watching your favorite movies on our HDTVs. It's the kind of ride that only we can provide, and your friends will love you for inviting them along! Now, if you are working on a tight budget, you may think that renting a vehicle like this is out of reach for you. We're happy to tell you that isn't the case at all. We work with people of all different financial situations, and we believe that no matter how much money you make or have saved, we all work hard and we all deserve a wonderful time out whenever we can. There are special ways in which we can save you additional money when necessary, such as booking your trip on days of the week or times of the year when we have less demand, or even using our local connections to get you great deals at local bars and restaurants. You can absolutely live it up like a VIP while saving some serious dough. If you don't believe it, just give us a call and let us tell you what we can do! While you're dreaming of the luxurious night ahead of you, why not take a look at our vehicles and see which one you would choose for yourself? Our expert staff will be able to help you narrow it down based on the type of event and the number of passengers you'll be expecting, but you can get a feel for the types of vehicles that we're featuring right now and what the interior and exteriors are like. 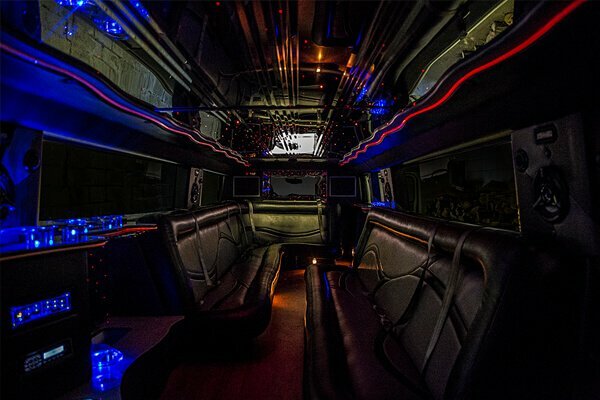 These mind blowing vehicles feature so many amenities and entertainment features that you'll feel like you've got your very own VIP night club on wheels. Click the button below to view these beauties, and when you're ready to speak with us about your trip, just call! 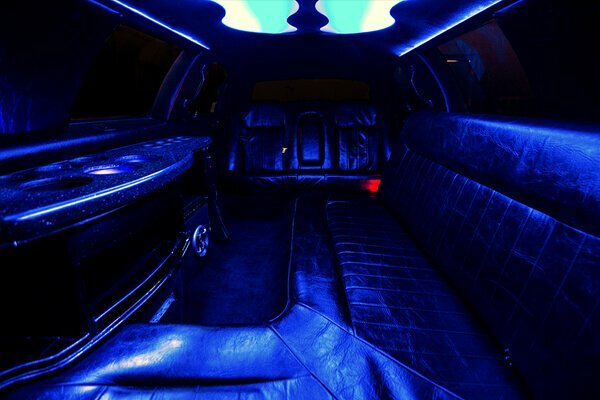 Ready to view our limousines and find one that's right for you?